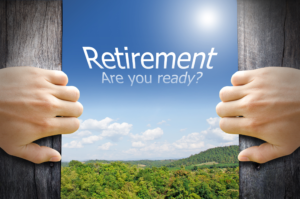 Whether you’re concerned about proposed congressional changes that could impact your future retirement benefits or you’re simply at or near eligibility for retirement, you may have been thinking lately about your future plans. If you’re considering leaving sometime soon, it’s a good idea to think about how prepared you are. Here’s a quick way to assess where you stand. For each of the 10 questions below, choose the answer that best describes your situation.